New Zealander Ian Snook has had his employment terminated by Kenya Rugby Union as the Kenya Simbas head coach days after failing to guide the team to the 2019 Rugby World Cup qualification. 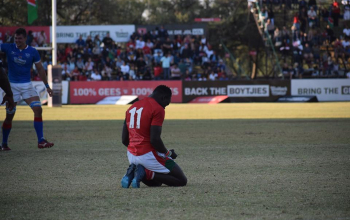 Kenya Rugby Union chairman Richard Omwela told Raga House that Snook and his assistant Roulston Murray saw their contracts terminated since the set targets were not met. "The reason why we brought them was to help us with qualification for the World Cup. That didn't happen! 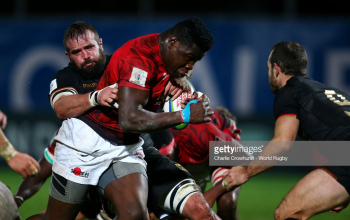 Now everybody is in the World Cup mood and we do not have assignments that we will require them so going forward we want to go back to the local coaches; particular emphasis on Chipu that we are looking at." 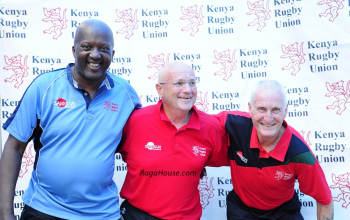 "Obviously we want to look at the big picture on how do we go into the next cycle of the World Cup," Omwela said on the sidelines of a recent Kenya 7s press conference. 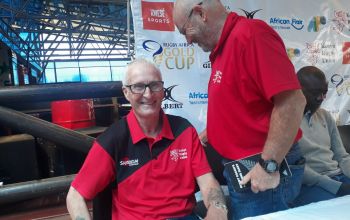 Snook was appointed in March 2018 as the Kenya Simbas coach on a two-year with Union's expectation being that he would lead the team to the global showpiece to be held in Japan in 2019. He coached Kenya in 10 matches managing to win five and five. 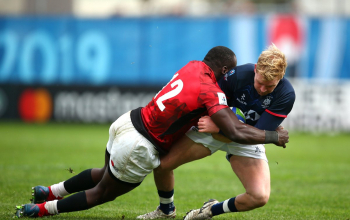 Under his watch, Kenya Simbas routinely won the Elgon Cup beating Uganda 72-38 on aggregate. 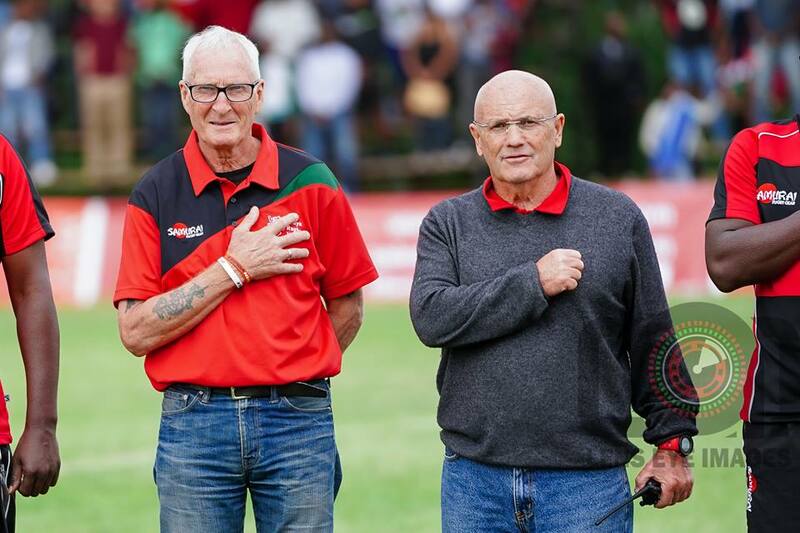 "We have had to part ways with Snook because ideally the assignment didn't work and even if they stayed around there would be no value to Kenya rugby." However, Snook and Murray have not be paid all their salaries with Omwela saying they are working on solving the issue. "We are just waiting for money to come through from government or any other sponsor to be able to finalize on the contracts. That is contractual and we have no intention of running away we will pay them as soon as we get the money." 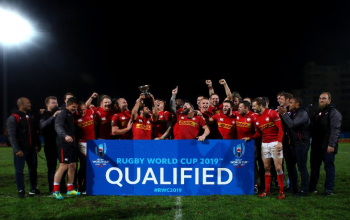 Kenya missed World Cup qualification through the Africa Gold Cup where they finished second to head to France for the last qualification -repechage. In France, Kenya lost all three matches to finish fourth with no points. Repechage winner Canada took the last slot at the World Cup. Snook and his assistant Murray have not had an easy ride as at some point with the backs coach has resigned for what he termed as poor relationship with KRU. He however resumed duty towards the end of the Africa Gold Cup. Snook took over from the reigns left by South African Jerome Paarwater in December 2017. The rest of Kenya Simbas bench consists of assistant coaches Dominique Habimana and Charles Ngovi, team manager Wangila Simiyu, physio Christopher Makachia and SC Mike Shamia.